There are approximately 800 ATV-related deaths and 135,000 injuries every year, ATV safety is important for communities and riders around the world. Around 1/3 these deaths and injuries are to children under the age of 16. Riding an ATV can be dangerous, and certain actions will increase the risk of injury or death. Take a safety training course. Drivers who take a formal, hands-on ATV training course have a lower injury risk than drivers with none. Many ATV injuries are injuries to the head. Wearing a helmet may prevent or reduce the severity of these injuries. .Wear over-the-ankle boots, goggles, gloves, long pants, and a long-sleeved shirt to protect against cuts, abrasions, and injuries from rocks, and trees. Almost all ATVs are designed to carry one person. ATVs are designed for interactive riding. Drivers have to be able to shift their weight freely in all directions. Interactive riding is critical to maintaining safe control of an ATV, especially on varying terrain and conditions. Passengers can make it extremely difficult for drivers and also restrict their movement. 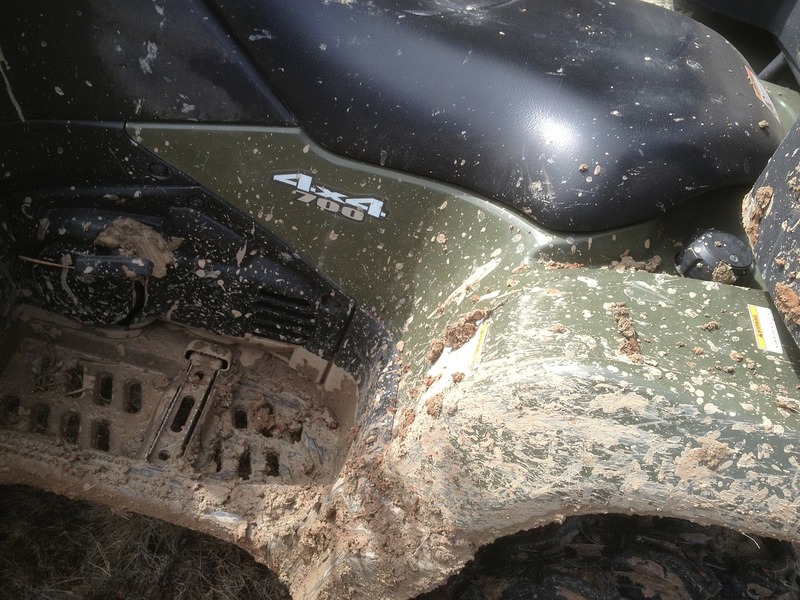 ATVs are difficult to control on paved roads as this is not what they were designed for. Collisions with vehicles have led to many fatalities involving ATVs operated on paved roads. Children are involved in roughly 30 percent of ATV-related deaths and emergency room injuries. Many of the deaths and injuries occurred when a child was driving or riding on an adult designed ATV. Children under 16 are twice as likely to be injured on adult ATVs as compared to those riding youth ATVs. Alcohol and drugs significantly impair reaction time and judgment. These skills are essential for safe ATV use. For the best synthetic AMSOIL Oil and Lubricants, trust your AMSOIL dealer in Williston, Advanced Filtration Technologies, Inc.. Give us a call at (701) 572-3780 to find out what the best synthetic options are for your engine or shop all AMSOIL oil, filtration, additive, and general automotive products at our online store.